As PC gaming has gone from strength to strength in recent years, the ways we physically interact with our systems have been given more and more focus. Mechanical keyboards, high-end gaming mice, true surround sound headsets and so on are all marketed as being able to give you an all-important edge in your favourite games, and the number of brands pumping such products out is seemingly endless. 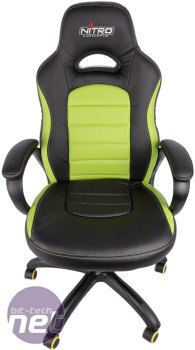 Another product that has grown in popularity is the PC gaming chair. 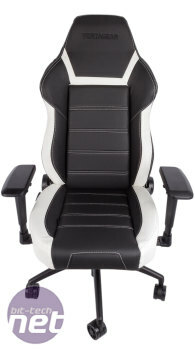 Whereas once the vast majority of gamers would find themselves sat on a standard IKEA office chair or the like, such models are no longer deemed worthy – go to any LAN event or esports tournament and you'll probably find a whole host of gaming chairs in front of the rigs. 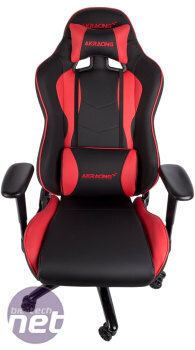 For the companies involved, there's good money to be made in this business as well, with PC gaming chairs rarely found for under £100 and some models fetching over £400. 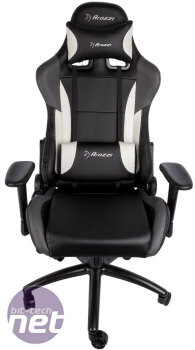 While a chair is unlikely to make you better at pulling off headshots, the main draw of gaming chairs is, of course, comfort, which is certainly important if you're into your long gaming sessions. 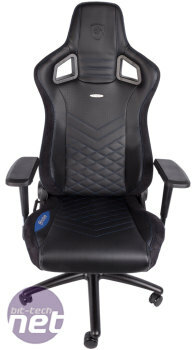 Typical PC gaming chairs offer improved lumbar support over standard office chairs, as well as more comfortable arm rests, a headrest and all manner of physical adjustments to keep you comfortable. 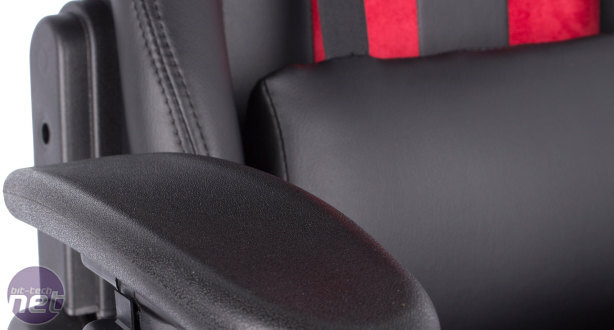 This is important for posture too – there are specific recommendations on how to sit for long periods of time, so being able to adjust your chair to meet these is an advantage. 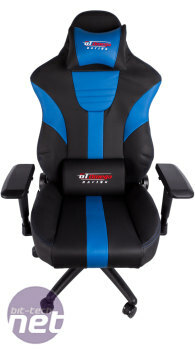 Do let us know your thoughts on these products, and feel free to share your own experience with gaming chairs in the forums too. Aims to prevent sweaty bot-bots.